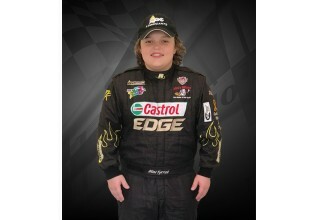 MANASSAS, Va., February 12, 2019	(Newswire.com) - Fourteen-year-old Virginia-based late model stock car racer Timmy “Mini” Tyrrell has been selected by The Response Energy CARS Tour to be part of their 2019 Touring 12 program that was originally launched by the series in 2018. The incentive program was designed to reward teams who commit to running a full season with the series, offering guaranteed minimum prize money, discounts on tires and race entry fees, income from driver-branded merchandise sales and more. 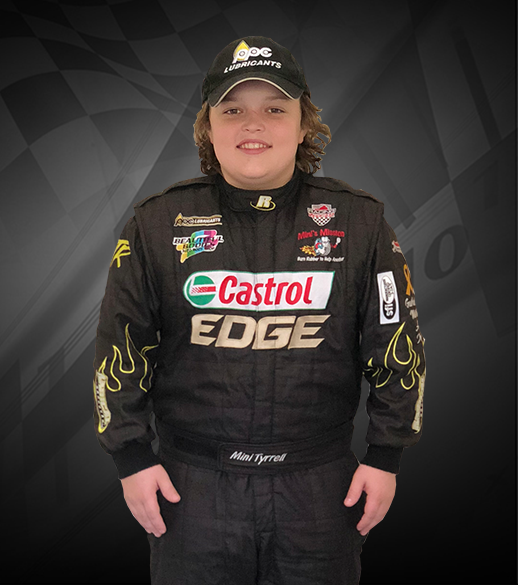 Joining some of the top late model stock car veterans in his region, Tyrrell will compete for a series championship and for rookie of the year honors in the same season, his first full-time effort with one of the most competitive touring series in the nation. 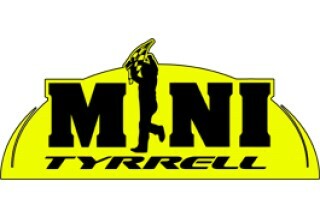 A native of Manassas, Virginia, Tyrrell has been racing full-size late models since he was 10 years old and is known for raising over $400,000 for children’s cancer through his Mini’s Mission Foundation. Tyrrell has 16 late model wins at Shenandoah Speedway in Shenandoah, Virginia, and is the track’s 2017 late model track champion. In 2018, he did not compete for a track or series championship, instead opting to run a mixed schedule of events at various facilities. He scored one late model stock win last year and finished 11th in his CARS Tour debut. The first 2019 Response Energy CARS Tour race for Tyrrell will be the Solid Rock Carriers 300 presented by SRI Performance on Saturday, March 9, at Southern National Raceway Park in Kenly, North Carolina. The main event is scheduled for a 3 p.m. start. 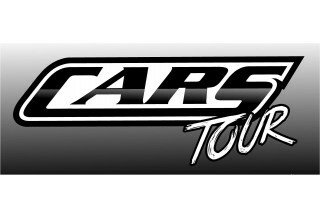 Fans not able to attend the event can purchase live stream video access via CARSTOUR.TV.